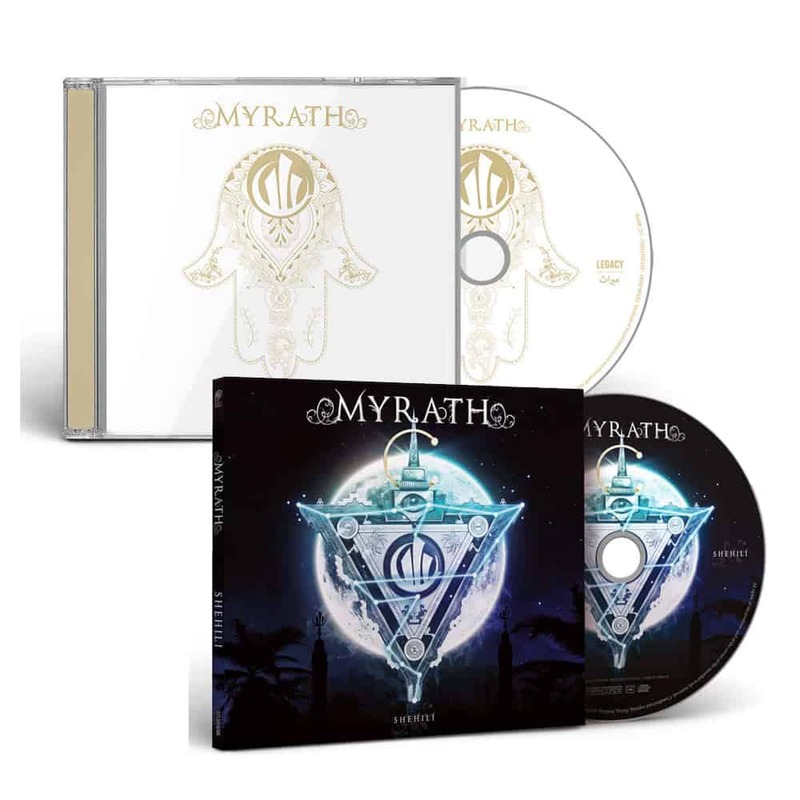 “Legacy” is the fourth studio album of the Tunisian Progressive Metal band MYRATH. This new album was recorded between Paris and Tunis and then mixed by Jen Bogren (Opheth) and Kevin Codfert (Adagio). For the very first time, Myrath called on the service of a symphonic orchestra, for spectacular results. Filled with powerful, well-rounded songs with amazing choruses, Legacy is without a doubt one of the albums that will make a mark in 2016.